Jeanne Moreau, actress, director, singer, and screenwriter, has died in Paris, the city of her birth, on July 31, 2017. She was 89 years old. A major star of French and European cinema, Moreau was the muse of the Nouvelle Vague, inspiring and working with all its key filmmakers: Louis Malle (Ascenseur pour l’échafaud, The Lovers, The Fire Within, Viva Maria! ), Jean-Luc Godard (A Woman is a Woman, Jules et Jim), Roger Vadim (Les liaisons dangereuses), Jacques Demy (Bay of Angels) and François Truffaut (The Bride Wore Black and a cameo in The 400 Blows). Her talent served directors beyond France – Moreau starred in films by Michelangelo Antonioni, Orson Welles, Joseph Losey, Tony Richardson, Luis Buñuel, John Frankenheimer, Elia Kazan, Wim Wenders, Manoel de Oliveira, Amos Gitai and Cacá Diegues. 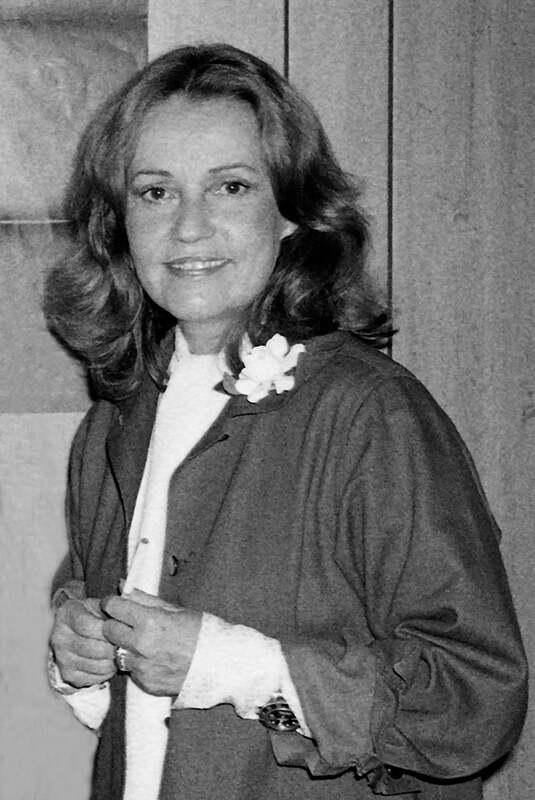 A filmmaker in her own right, Moreau directed the feature films Lumière (1976) and L’adolescente (1979) and the documentary Lillian Gish (1983). Born in Paris in 1928 to a French restaurateur and a British dancer who performed at the Folies Bergère, Moreau made her debut on stage in 1947, first at the Avignon Festival and then at the Comédie Française and Théâtre National Populaire, moving to cinema work in the 1950s. A singer in the chanteuse style, Moreau released several albums and performed with Frank Sinatra at New York’s Carnegie Hall. Among many other accolades, Moreau received Lifetime Achievement awards at the Cannes, Berlin, Venice and San Sebastian, and special distinctions from the César Awards, BAFTA, and Academy Awards.